Caitlyn Rooke – Painter » Portraiture Workshop was a blast! Portraiture Workshop was a blast! 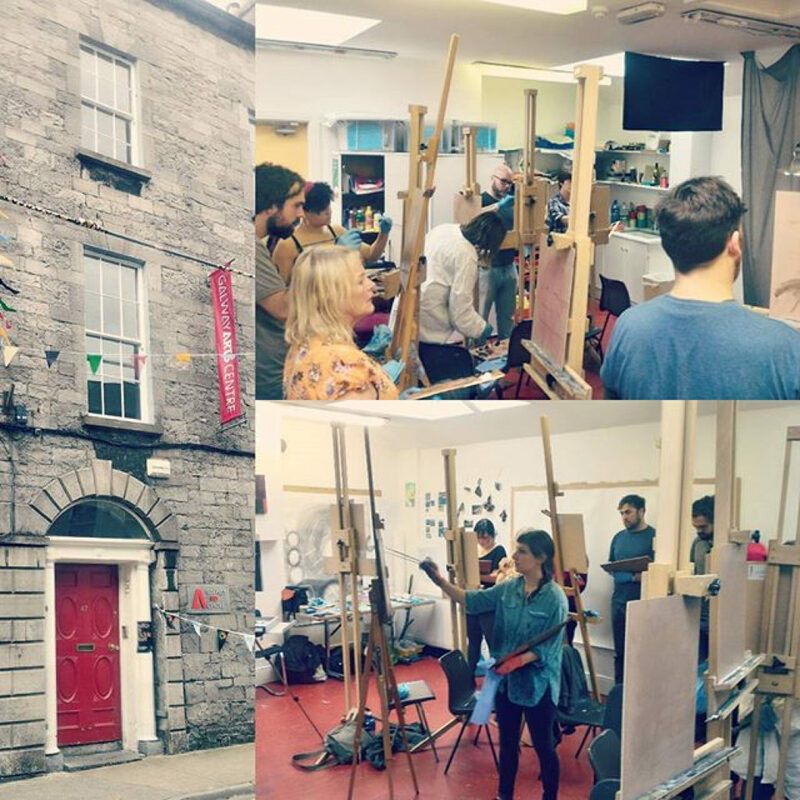 Thanks to all of the wonderful artists who attended the portraiture in oils workshop at the Galway Arts Centre. Everyone created such great work in just one day! Can’t wait to do this again.